Donate to one of JNF UK’s life-changing projects in Israel and we will commemorate your contribution by engraving your name on a permanent plaque that will stand alongside the project itself. From renovating kindergartens and building youth centres to supporting young leadership programmes and music schools, you can choose a project that truly inspires you and future generations for years to come. Click here to see a selection of projects we are currently raising money for or call 020 8732 6100 for more information. JNF UK has planted more than 250 million trees over the past century, turning barren regions into thriving forests. Our focus nowadays is more on urban forests – planting trees to beautify cities, provide shade and fresh air. 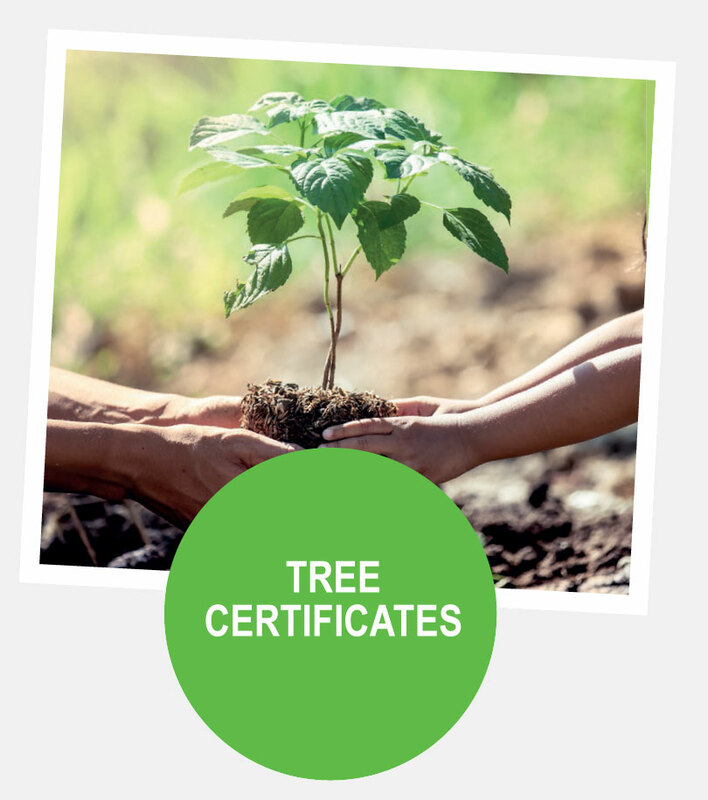 Our tree dedications come with a complimentary certificate to honour your contribution. Click here to order your certificate online or call 020 8732 6100 for more information. 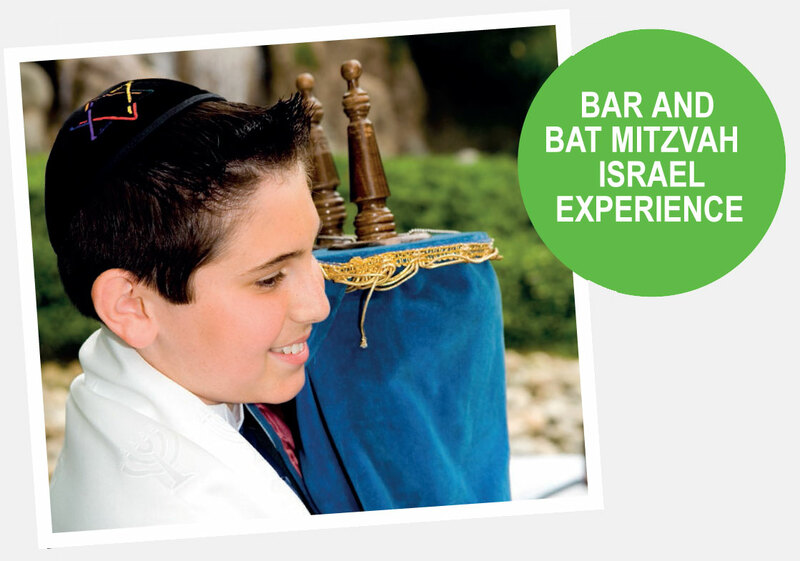 020 8732 6100 / info@jnf.co.uk. 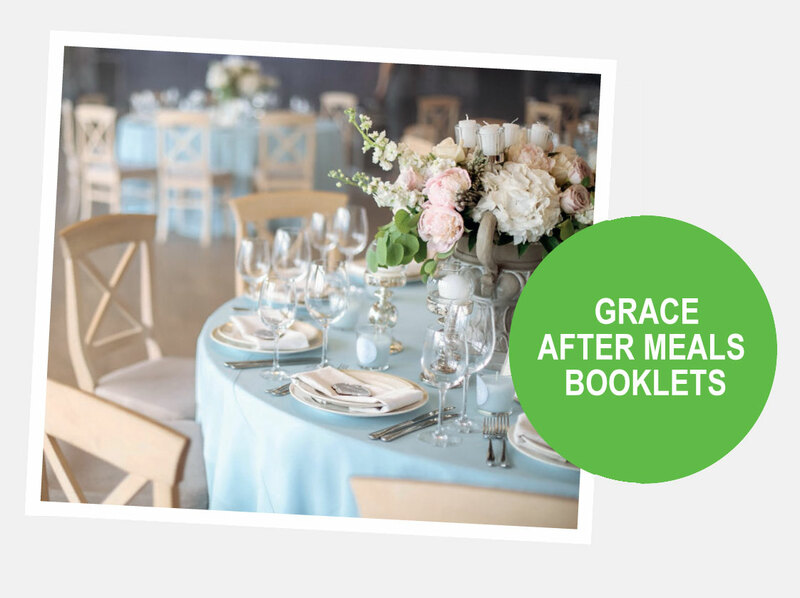 Planning a Simcha and need to get your Grace After Meals booklets? By purchasing them from JNF UK, you not only gain a 10% discount for online purchases, but all proceeds go towards securing a future for Israel. Click here to order yours now.